Did you know? 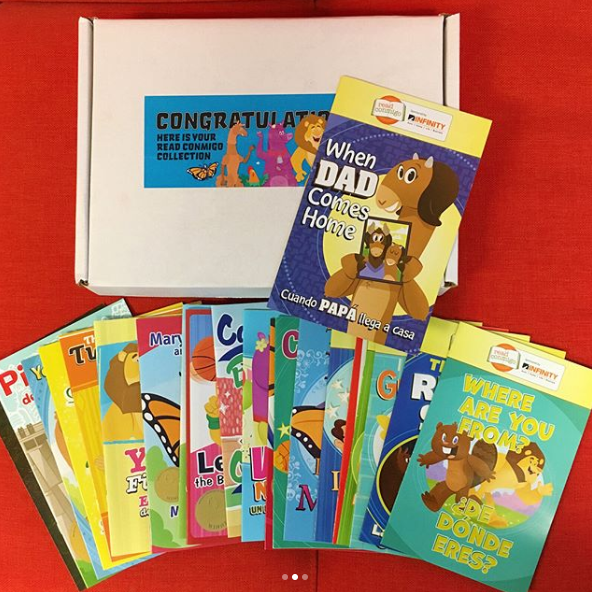 In honor of Father's Day, Read Conmigo is giving away a Read Conmigo book collection, an Amazon Echo, and other prizes to TWO super dads. But the giveaway ends TOMORROW Thursday, June 14th, and winners will be announced on Friday, June 15th. Enter the giveaway over on their Instagram page. Free Download: The Letter "U"